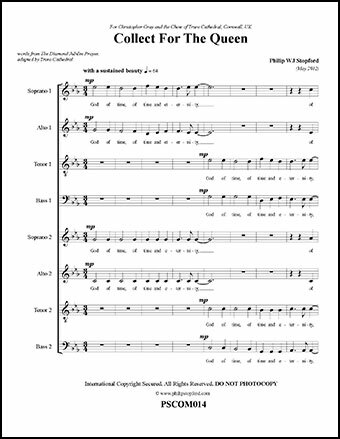 This short anthem is useful in the Liturgy prior to the reading of the Gospel. 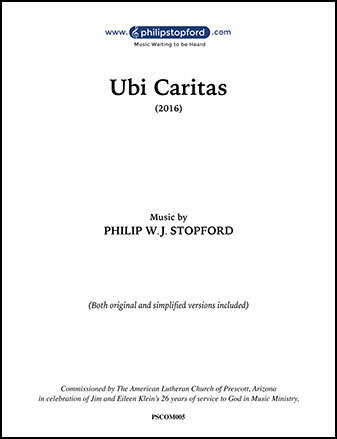 It is a cappella with some divisi. 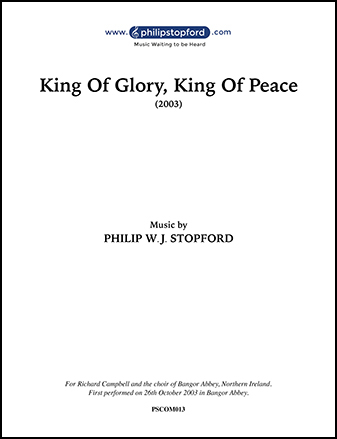 Joyful! 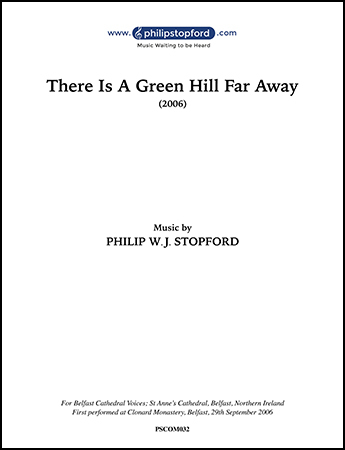 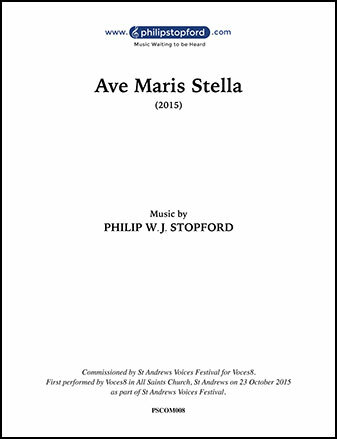 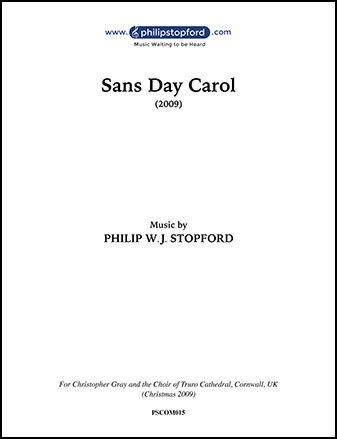 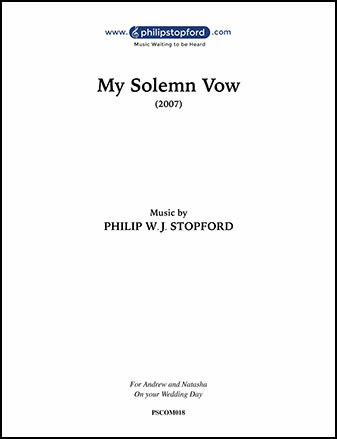 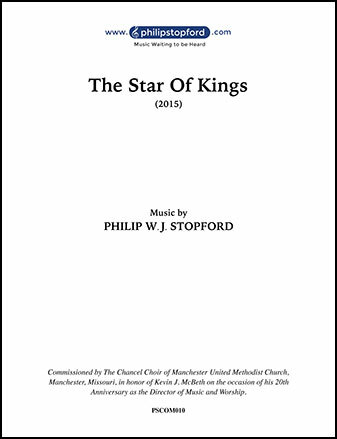 A lovely setting of this well-known text for SATB voices and piano by the British composer Philip Stopford. 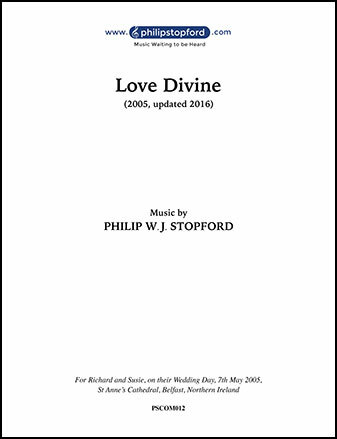 Lyrical, beautiful and accessible. 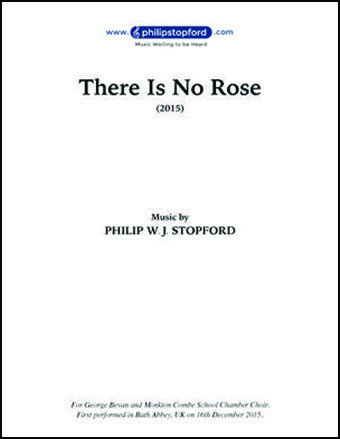 A great addition to the repertoire. 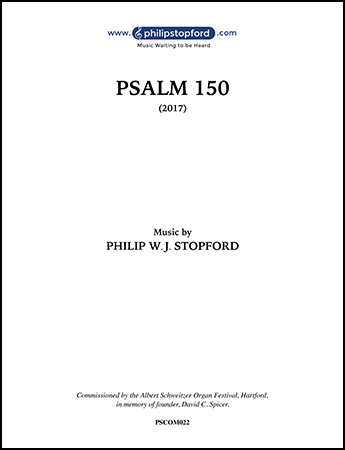 This festive psalm setting is a romp! 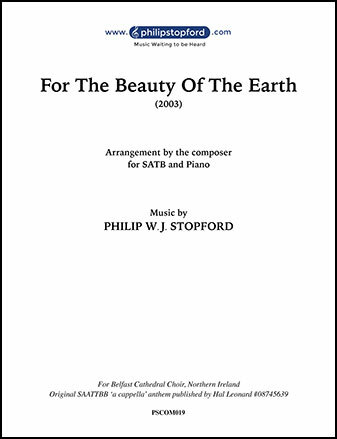 Glorious in its color, interaction with the organ, and its energy. 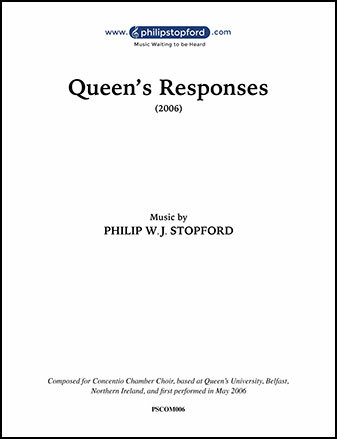 The choral parts provide some challenge, and the organ part will require an accomplished organist. 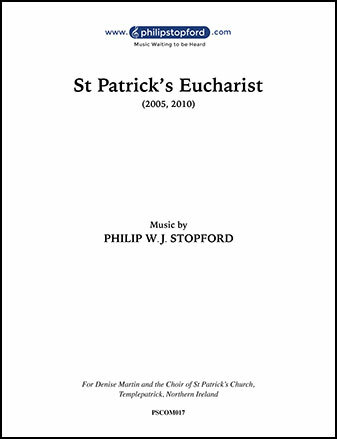 This piece was written as a dedication for the spire at St. Anne's Cathedral in Belfast. 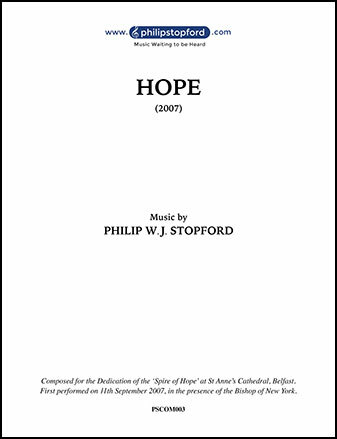 It speaks of hope for troubled people and worlds. 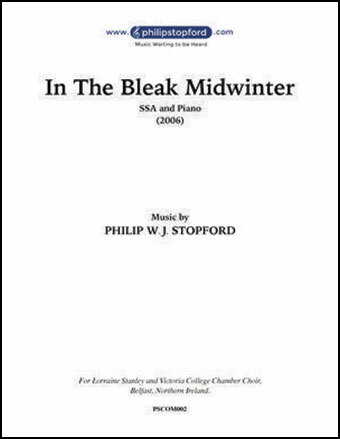 Melodic, beautiful and inspiring. 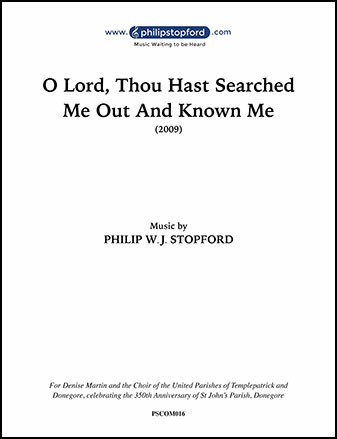 This Lenten anthem features a tenor soloist accompanied by organ. 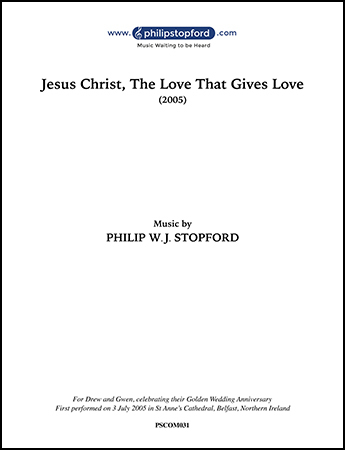 Colorful, thoughtful and well crafted. 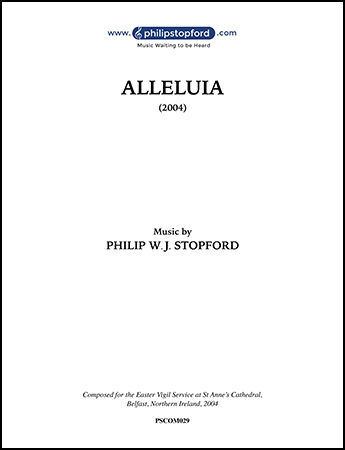 A meaningful addition to the Holy Week repertoire as well. 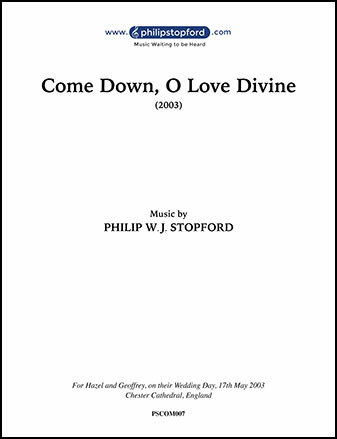 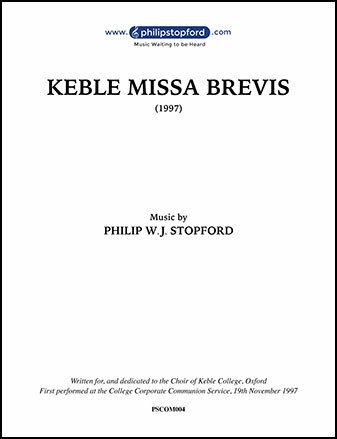 Using both Latin and English, Philip Stopford masterfully sets these texts a cappella in a colorful manner. 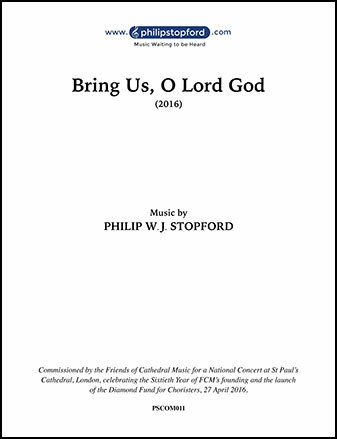 The text painting is lovely as he alternates between the original chant and the new English text.